Do you smell dirty clothes in your indoor building? Do you suspect your heating ventilation and air conditioning system of causing the smells? Lawrence Berkeley National Laboratory has good information on indoor air quality and how it affects people as they work. They also have some scientific information about how improving the indoor space (by ventilation, temperature, particles, etc) can create a better environment. 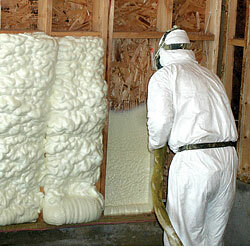 AIHA has a “Position Statement on Mold and Dampness in the Built Environment” (March, 2013). It lays out the reasons to control moisture in a building, and some basic steps for remedy (spoiler: air sampling doesn’t usually help). Bottom line: Check your coils before replacing your entire system. Replacing these might be cheaper. 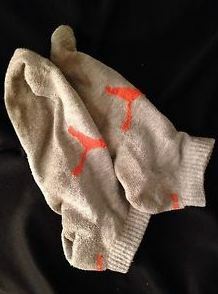 Or, sometimes they can be cleaned, but it is a strict protocol. One possible solution is here (I do not endorsement, or recommend this particular product/brand. Do your own research). Unfortunately I have no problem finding an appropriate picture for this blog on Ebay. People are weird. Yuk. 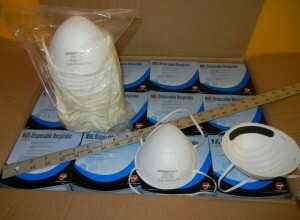 N95 Respirators. A stupid idea. 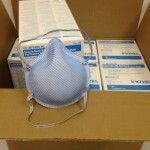 Comments Off on N95 Respirators. A stupid idea. 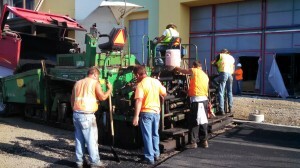 The latest push from NIOSH is ridiculous, in a bad way. 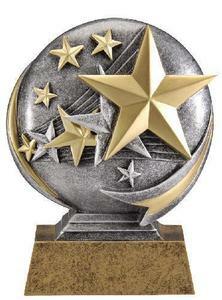 It’s titled, “Recognizing N95 Day” on September 5. I’ve written about these types of respirators before. 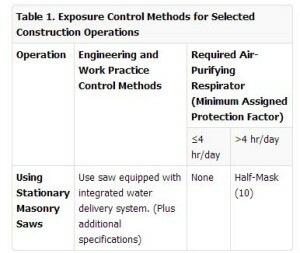 For the record, I am not disputing how NIOSH certifies respirators, or if these respirators can achieve a protection factor of 5 (5x the exposure limit). I will also add that in the healthcare setting (hospitals) these might have a useful role. 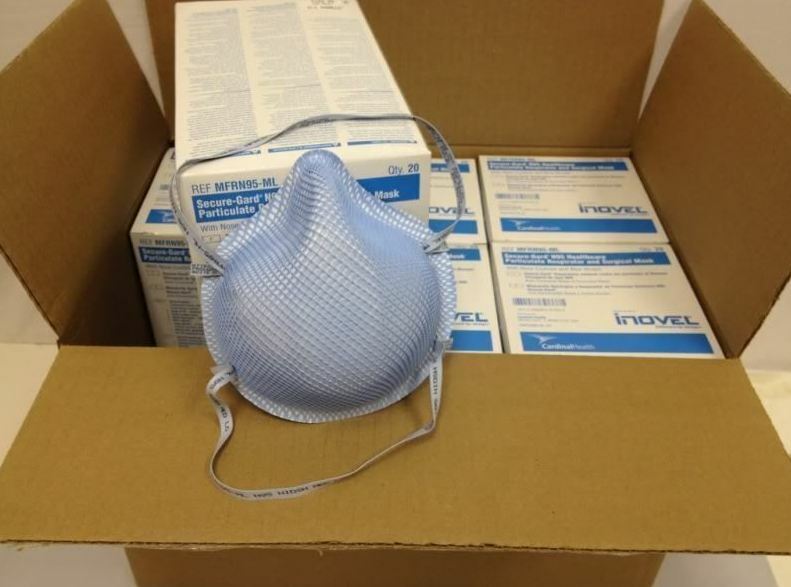 If you need a respirator, you would NOT choose a N95. They are terrible fitting. To put it another way: if you had to work in an environment which had a dangerous airborne hazard, would you CHOOSE this respirator? If you have fit tested these types, you know they are hard to fit, and at best, mediocre in their protection. At times it is hard to fit test a tight fitting 1/2 face respirator on someone who is clean shaven. 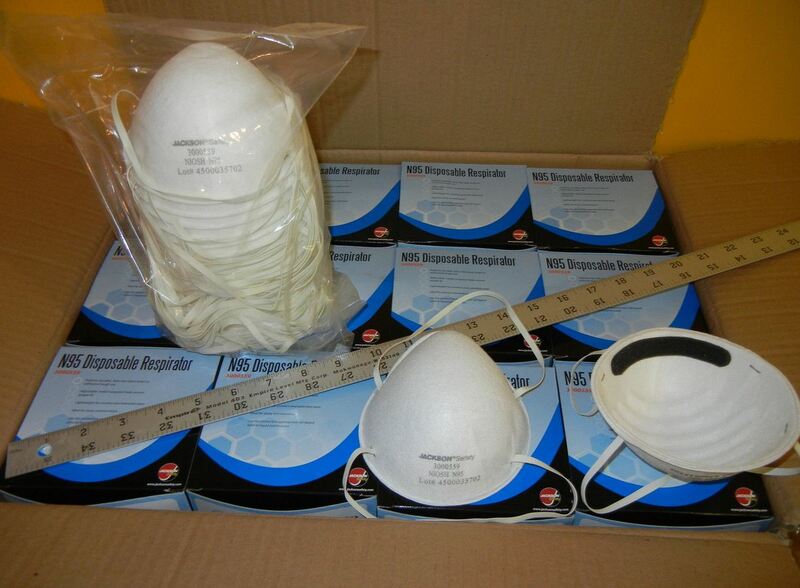 N95 respirators are handed out (like candy) at construction sites for any task which “may be hazardous”. these are “comfort” masks. AKA: peace of mind, not for protection. these are cheap. That is why most employers buy them. change out schedule? Do your workers wear the same respirators every day? Do they change them when they start getting hard to breathe? In this instance I wish NIOSH would spend money on training people to use the correct type of respirator. 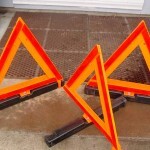 Or, how to adequately measure the hazards found at various sites. As a quick review. If you need to wear a respirator, here are the proper steps. If you really have an indoor air quality and mold/fungus issue, it usually stems from moisture. I’ve talked about it before, here. The simplest answer is to find the water. 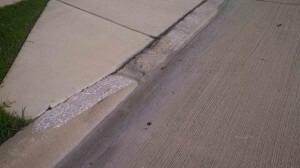 Control the moisture and you inevitable will control the future indoor air quality concerns. Once you have found (and controlled) the water, then it is time to repair the damage and lingering water (which can’t evaporate). 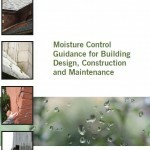 The EPA has written a new document titled, “Moisture Control Guidance for Building, Design, Construction and Maintenance“. 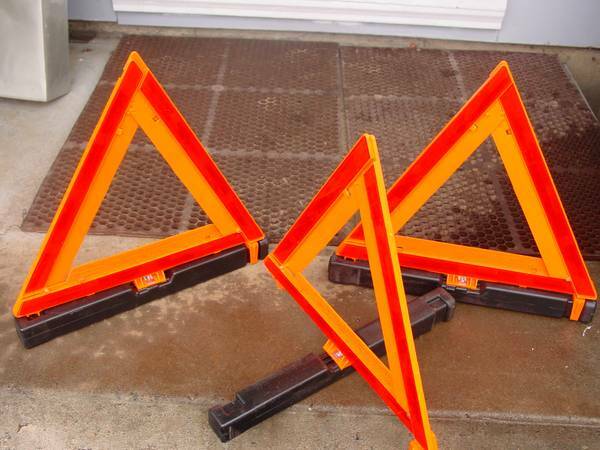 As a contractor, how do you know when the clean up is too much to handle? I’ve written a bit more about it here. The best time to clean up a moisture issue was yesterday, but the second best time to clean it up is today. Don’t let it sit, it usually doesn’t get any better. 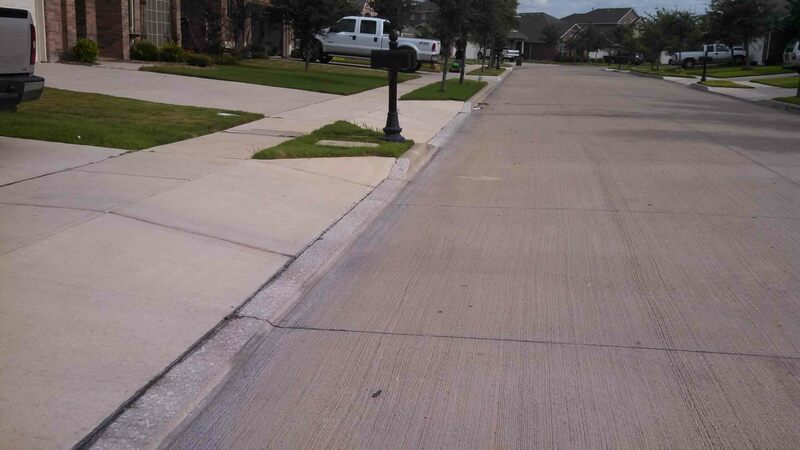 I was visiting a friend and in their neighborhood all of the curbs were cut for driveways (they were not poured for the cutouts). 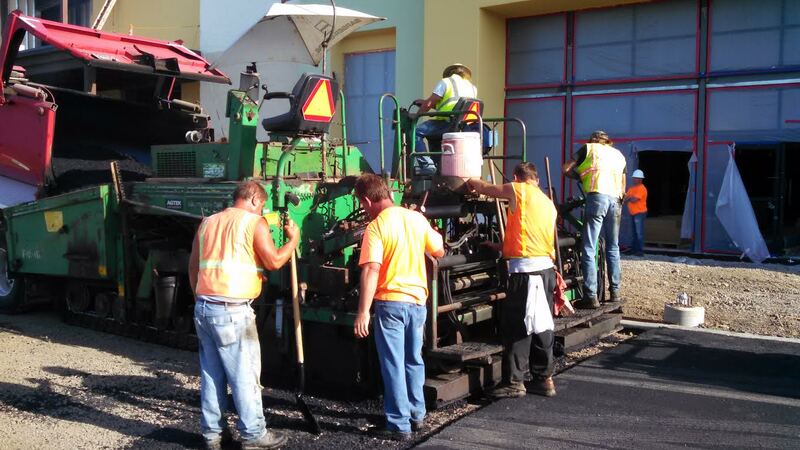 This might have saved some time for the carpenters forming & pouring the concrete. 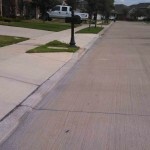 But it created additional work for the concrete cutters and the finishing of the driveways. I don’t know the circumstances why this occurred, but I wonder if the person planning the development thought of the exposures to other human beings? Industrial Hygiene in Construction is powered by	WordPress 5.1 and delivered to you in 0.787 seconds using 43 queries.